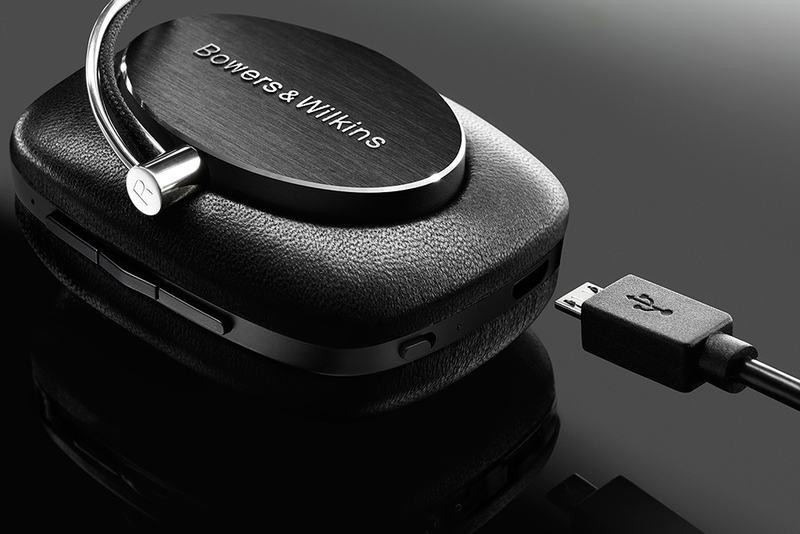 Well-known British-based loudspeaker manufacturer Bowers & Wilkins has now announced a wireless version of their popular P5 headphone model, appropriately called P5 Wireless. According to the company’s July 1st press release, the P5 Wireless uses Bluetooth aptX technology, which they also used in their popular T7 portable loudspeaker. Battery life is claimed to be “a class-leading 17 hours before a charge is required,” which is very long. 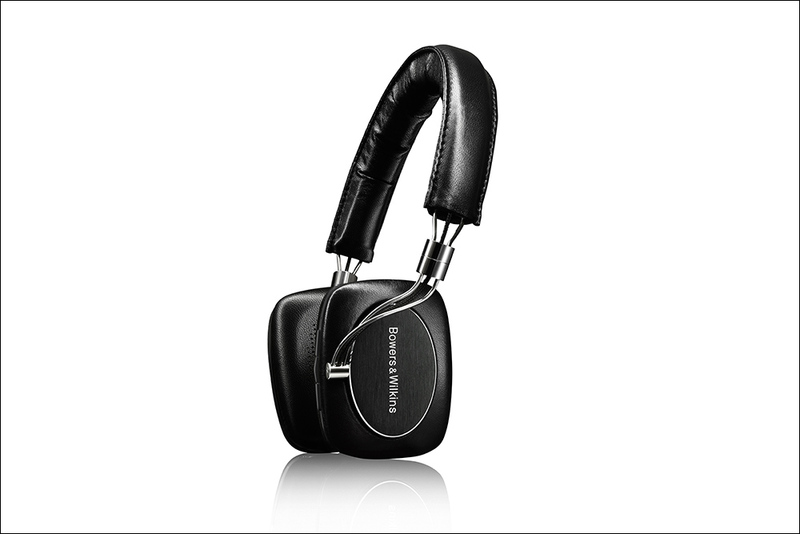 Supplied with the P5 Wireless are two microphone cables, a USB cable is supplied for charging from a computer, and a padded carrying case. The price for the P5 Wireless is $399.99 USD.